These massive production volumes and the continuous investments in Research & Development enable CNH Industrial to access to latest engines technology that increase New Holland Construction’s competitiveness and environmental care. The hydrostatic ensures power is always provided with the right amount of torque needed for the job, avoiding track slippage. The engine rpm is virtually disconnected from the transfer speed. The dozer can easily turn under load for higher productivity. 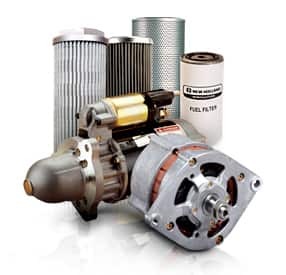 Having fewer components that a standard solution, maintenance is faster, easier and cheaper. The blade functions and ripper are placed on the right hand console. The ripper can be easily controlled with the new joystick. The re-designed blade control offers new features that improve operator comfort and productivity: the Grading function instantly reduces oil flow by 50% for accurate blade contour; the Automatic shaking feature shakes sticky materials off the blade. Three reaction patterns (fast/medium/slow), blade speed and reversing sensitivity can be set on the on-board computer. The C Series can also be ordered Laser/GPS guidance ready, with factory fitted wiring components. 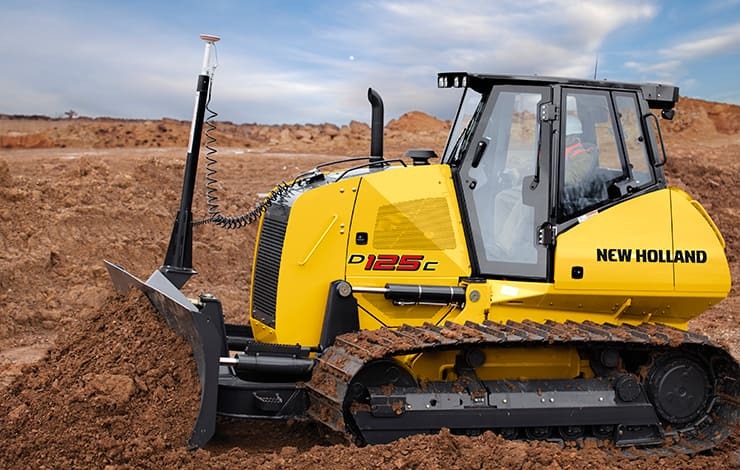 You can choose the blade configuration you need: PAT, straight bulldozer or Semi-U bulldozer, as well as your preferred controls supplier. The "V shaped" cooling package leaves free space around the radiator, so that the cooling surface is exposed and it is easy to clean all the parts (intercooler, liquid cooler and oil cooler). Because the radiators are not overlapped the reversible fan cleans the coolers more effectively and keeps them working more efficiently even in very dusty conditions. The reversible fan can be activated manually or automatically and provides air flow only when required.